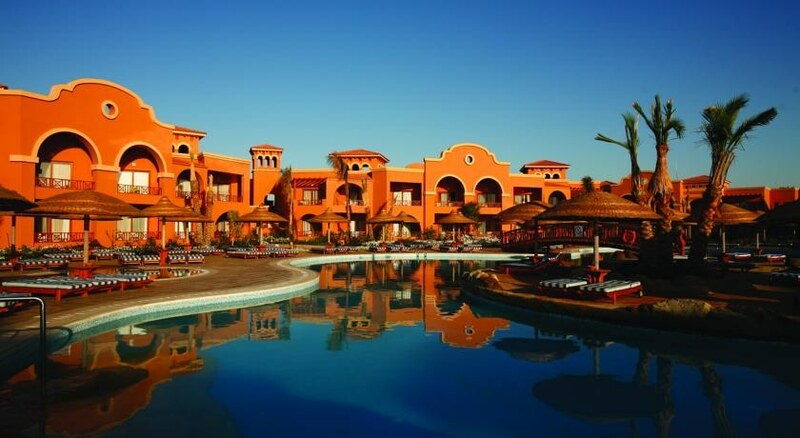 Situated in the picturesque resort of Nabq, just outside of Sharm El Sheikh, the Sea Gardens Sharm is the ideal base for exploring the surrounding area. 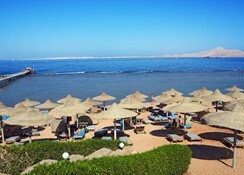 The hotel occupies a prime position in between the Sinai Mountains and the beautiful Red Sea, and enjoys sweeping panoramic views of both. Sharm El Sheikh is one of the finest scuba diving spots in the world, and there are plenty of opportunities for divers of all levels of experience to explore the vast and colourful underwater marine world. The Sea Gardens Sharm has a wonderful range of facilities designed to ensure all guests have an enjoyable and memorable stay. There is an outdoor swimming pool, a hair salon, a beauty salon and a shopping arcade. Guests are also welcome to use the facilities at the hotel’s nearby sister properties, Sea Club and Sea Life, which include two tennis courts, two football courts, a gym, volley ball, table tennis, pool tables, and even a gorgeous private sandy beach. The hotel also has a wide range of services including shuttle buses, laundry and babysitting, so parents can enjoy a bit of time to themselves. Food, drink and entertainment: The main restaurant offers an assorted buffet for breakfast, lunch & dinner with 10 different theme nights, the Lobby Bar is open from 9:00 am till midnight for beverages, cocktails & pastries, the Pool Bar is open 24 hours for drinks & light snacks. There is a ''dine around'' policy that allows guests to dine at the three sister hotels in the area. ''Smart Casual'' is required for dinner dress. 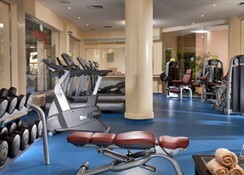 Sports, games and activities: Swimming pool for adults, heated sweet water kid''s pool, hairdresser, beauty salon. Hotel guests can take advantage of all the facilities at the Sea Club & Sea Life sister hotels including a Health Club with Turkish steam bath, massage and Diving Centre (all at extra charge), 2 tennis courts, 2 mini football playgrounds, kids play ground, Mini Club (3-12 years) with daily activities under the supervision of our kid''s animation staff, private beach. Additional: 24-hour reception, 24 hour in house medical doctor, daily laundry and housekeeping service, shuttle bus, shopping arcade, 24 hr Taxi service, tour & travel services, telephone operator, Wireless Internet in lobby (with charge), ATM in lobby, babysitter on request, Shuttle Bus to Naama Bay, pets are not allowed. The guest rooms and suites at the Sea Gardens Sharm offer tasteful and contemporary accommodation and feature air conditioning, an en-suite bathroom with bath and shower, satellite TV and a telephone, a mini bar and a hair dryer, a safety deposit box and a balcony or terrace. The suites also have a living area with a pull out sofa. 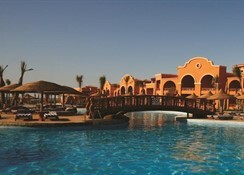 The All Inclusive programme at Sea Gardens Sharm includes. Locally produced alcohol and locally produced non-alcoholic drinks Pool Bar (09.00 till sunset), Daily Lobby Bar. Daily: 10:00 - 23:00 . 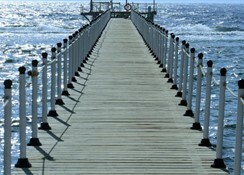 Sea Gardens Sharm is located at Nabq Bay, just outside of Sharm El Sheik. 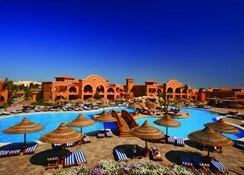 The complex has a private beach and the resort centre, with its many shops and restaurants is approx 20 minutes walk. 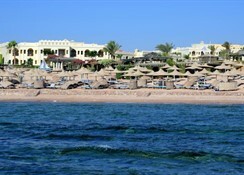 Sharm El Sheik is approx 9km from Sharm el Sheik .